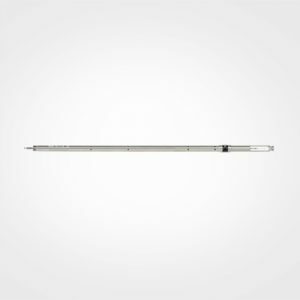 The AirPro┬« Thermoanemometer Articulating Probe Model VTH-A measures air velocity, temperature and relative humidity while enabling the calculation of air flow, wet bulb and dew point temperatures*. 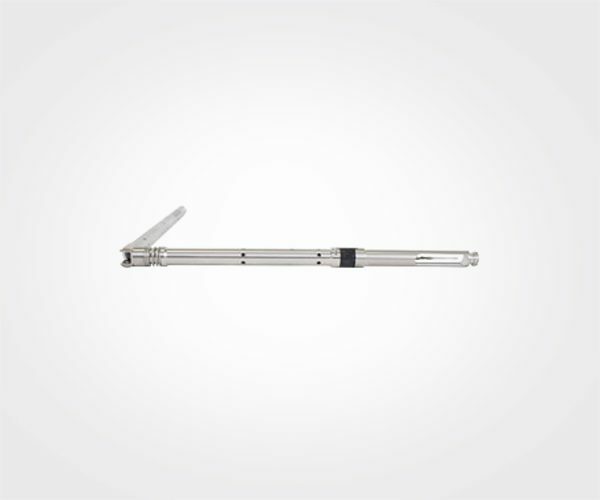 It can attach directly to the AirPro Velocity Meter AP500 or via stackable probes for extended measurements. 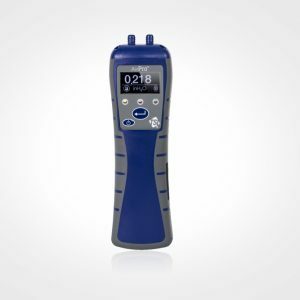 Although designed exclusively for wireless applications, the AirPro measurement probes do not compromise on the high reliability, accuracy, and overall performance customers have come to expect from TSI. *Calculations are dependent on AirPro Product Feature Set. For more information, please visit┬áwww.my.tsi.com┬á. *Probe includes calibration certificate and protective case.